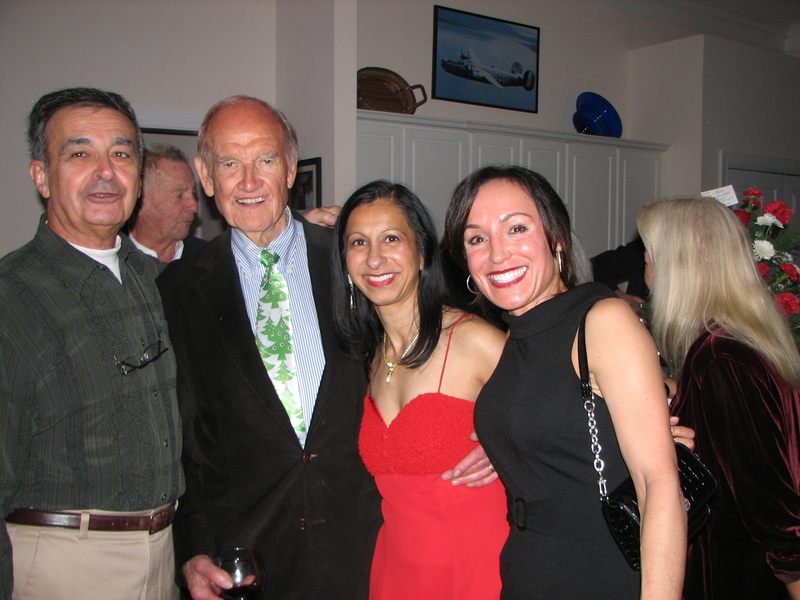 Senator George McGovern will be mourned, no matter what your political view. He lived part time in St. Augustine, Florida, the nation’s oldest city. He always returned to his hometown of Sioux Falls, South Dakota. Senator McGovern kept a busy travel schedule. Three years before his death, at the age of 87, he had a book tour to promote his biography of Abraham Lincoln. Senator McGovern went skydiving for his 88th birthday! He was a tireless advocate of feeding children around the world, travelling to Africa in his later years to promote his cause. He attended the funeral of his vice presidential nominee, Sargeant Shriver. He supported candidates in the North Florida area. 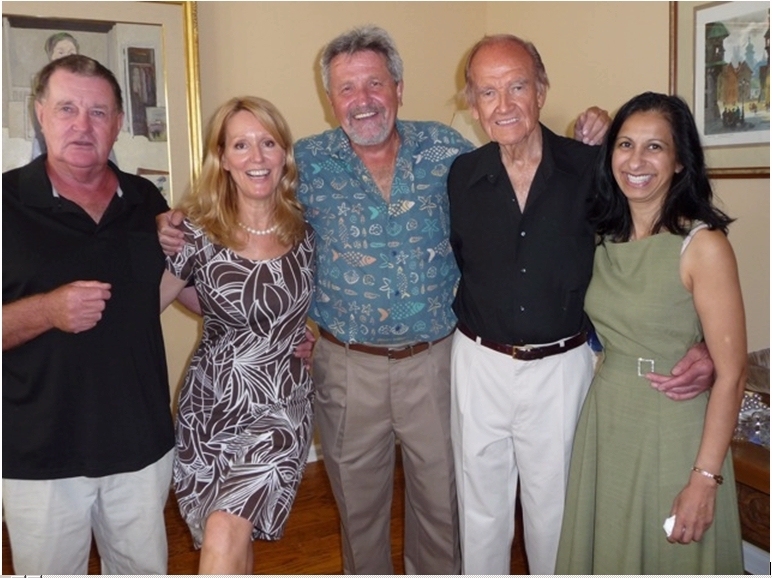 Senator McGovern was a very outgoing man who loved to entertain in his home. He hosted opera singers from Gainesville for an evening of opera in his home. He was quick witted and loved to give speeches at his parties. George missed his wife Eleanor, who died in 2007. He moved part time to St. Augustine in 2008. He told me his only regret was not spending more time with his children. He wrote about his daughter who died of alcoholism. His other children are successful and well adjusted. I and many others will miss George’s insights and humor. He has a lasting legacy on America. A child doesn’t have to eat everything on the table, but should try at least one bite. If after the bite he says, “No, thanks” at least you’ve exposed the child to the new food. Remember, kids will not starve! They will learn to be more flexible with food choices rather than go hungry. Try to include at least one item the child likes at every meal, but don’t avoid all items the child does not like. Don’t threaten or punish—this only results in power struggles with your child! 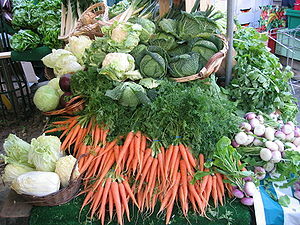 Bargaining does not work long term to help the child learn to eat and enjoy healthy food such as vegetables. The 10-15 Rule: Studies show that it can take up to 10-15 tastes of one kind of food before a child accepts or likes the food. Repetition is important! Parents are the best role model for their kids. It helps if they eat the kind of food they want their children to eat. If parents don’t eat vegetables or fruits, chances are, their kids won’t either. If kids see their parents ENJOYING vegetables and fruits, they are more likely to choose to eat them as well. Put healthy foods like cut up fruit where your toddler or teenager can quickly find them when they are hungry. It is normal for kids to eat less as they turn one year of age because of slowing of their growth at this age. At age two toddlers want to make their own food choices. Many toddlers appear to be picky eaters to parents because they don’t like to try new foods and prefer to snack. It’s normal for kids to like one thing one day and not like it the next, or want the same food three days in a row and then say they are sick of it. In general, try to avoid preparing only the things a child eats—say prepared chicken nuggets, hot dogs and macaroni and cheese, to the exclusion of other food. Involve your child in food shopping so that she can choose the vegetables and fruits she wants to try. Kids are more likely to eat a food they picked out. Remember not to bring your kids to the grocery store when they are hungry. Set ground rules in advance of shopping: no candy, no soda, no sugary snacks or cereal. They can choose any fruits and vegetables as long as they are willing to try them when brought home. Involve your kids in making meals. They are more likely to eat the food “masterpiece” they made. Making cooking a fun experience will encourage kids to eat the food they cooked. Kids are also more likely to eat food they have helped grow, so a having your child involved in a home garden or going to the farmer’s market will encourage them to eat more vegetables. Avoid “grazing” all day long, because prevents a child from learning when he is hungry or full. Kids learn to manage their appetites by knowing when meals and snacks will be available. Don’t encourage filling up on snacks, especially junk food or sugary snacks, because kids will learn to skip meals and eat only the unhealthy snacks. Breastfed or formula fed babies should eat on demand because this is a period of high growth. Toddlers also need three meals and up to three snacks a day, so they should be encouraged to have a healthy snack before meals. Let kids as young as 9 months of age feed themselves. Children should be able to use utensils by age 15-18 months. Having this control will help kids learn how much food it takes to fill them up and not overeat. 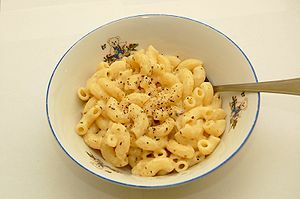 Add a healthy vegetable like cauliflower to a kid pleaser like macaroni and cheese. Add fruits or even vegetables to “milk shakes” Adding pre-frozen fruit to smoothies gives them a creamier texture similar to a milkshake. Make yogurt parfaits with fruit and granola. Even kids who won’t eat yogurt, fruit or granola separately tend to like them when they are served up as an appealing parfait. Kids love peanut butter and jelly. Add peanut butter to celery sticks or apples for a healthy snack. Add vegetables like squash or zucchini to spaghetti sauce. Kids tend to like pasta, so adding any vegetable to a pasta dish makes it more palatable to kids. Substitute sweet potatoes for French fries, and bake in the oven instead of deep frying. Make homemade baked chicken fingers coated with parmesan cheese and breadcrumbs instead of the fast food variety. Pay attention to the texture of foods or the way it is prepared. For example, some kids love applesauce but not raw apples. Sometimes kids don’t like “mushy” foods. Cooking vegetables so they are tender-crisp may be more appealing to these children. Yes, it is ok to add a small amount of ketchup or barbecue sauce to any food item including broccoli if it will encourage your child to eat the food item. Make healthy whole grain waffle “sandwiches” (no syrup) containing lunch meat or vegetables inside. Use hummus or salad dressing as a spread inside the waffle. Ever notice how pervasive the internet is in our daily lives? Take the recent example of Halloween. “What do you think about dressing up as Abraham Lincoln for Halloween?” I asked my son. 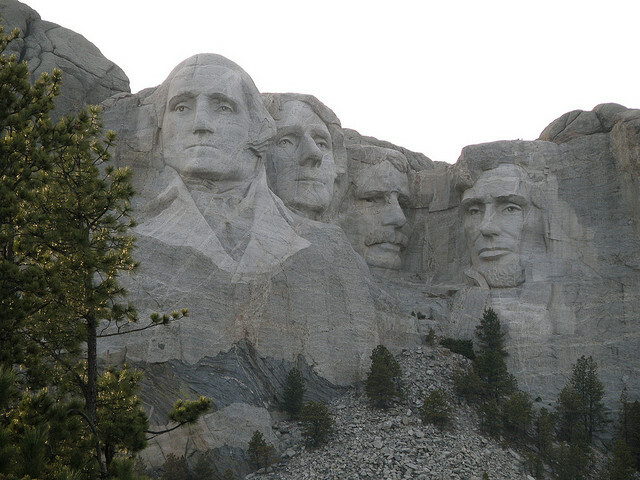 I thought I would dress up as George Washington, his friends could dress up as Thomas Jefferson and Teddy Roosevelt and we could start a Mount Rushmore Road Show. Maybe his mind, like the American advertising community, had already moved past Halloween onto the critical Christmas shopping season, which starts directly after Back to School shopping season. (I am still trying to figure what to do with those ten protractors for $20* I bought in the Back to School Specials frenzy). Next we searched Google for Google (my son on an iPad, me on my iPhone). Apparently I wasn’t feeling lucky because the search yielded only sponsored sites selling skull and crossbones ice cube trays, toxic waste candy, zombie blood energy drinks, and ketchup/mustard packet baby costumes. We moved on to eBay. No Google toolbar costumes but we were able to bid on some Angry Birds Halloween costumes and Albert Einstein wigs. We also auctioned off 10 protractors, shipping included anywhere in the continental United States. I figured some industrious and creative parent had already thought of the Google costume and posted a How To video on Youtube, but no such luck. Finally I went Amazon.com because one can buy ANYTHING on Amazon. I didn’t find a Google toolbar but I did find a couple of protractors (on sale for a mere 10 for $5 with $4.95 shipping!) to put on my Wish List. Those helpful folks at Amazon were kind enough to make some shopping suggestions based on items bought by people who also searched for protractors.Plus they offerred to give me $50 off this purchase if I apply for the Amazon credit card, guaranteed to never exceed an interest rate above 26.5%! I clicked a flashing advertisement with the enticing tagline, “Come on over to the dark side with dark chocolate mini candy bars.” We learned there was 1 gram of fiber per 5 mini chocolate bars. So we only have to eat 150 candy bars to get the recommended daily intake of fiber. My son thought the candy bars were practically a health food and plans on substituting them for broccoli. Of course I had to pin the picture of fiber-full dark chocolate bars on Pinterest and then on my Facebook wall so that everyone interested could “Like” the Dark Side! I couldn’t leave Facebook (keep me logged on this computer, Check) without contacting the 5 friends with birthdays this month, see status updates on 22 friends, no lie, play a couple of games of word scramble, print out coupons for more protractors, check out friends tagged on photos, say “Maybe” to the 18 events to which I was invited by people I’m not sure I know, “Like” the 400th “Baby’s first steps” pictures of someone I don’t recognize and whew, I am exhausted! I told my son we absolutely had to get off the internet because we had exceeded the two hour screen time limit recommended by the American Academy of Pediatrics. Let’s see what Mayo Clinic Center for Social Media, KevinMD and Dr. Oz are tweeting about (dark chocolate) and we’ll call it a night!